New England based Harding Sails celebrated 50 years of sail making in 2015. As of January 2017, Harding Sails has added an additional 60 years of sail making experience to their company credentials by teaming up with world-class Danish sailmakers: Elvstrøm Sails. Harding Sails is developing a region wide network, keeping the loft in Marion as the hub to fulfill the needs of customers and sub-dealers. “With our well established market presence and our reputation for quality and service, we are confident this will serve everyone,” Quinn added. 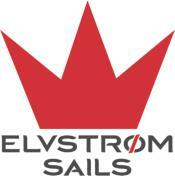 At Elvstrøm Sails, every sail is unique, designed and built to meet the requirements of each customer. As a top industry innovator, Elvstrøm Sails proudly holds the patent on their flagship product, EPEX membrane sails. “You can see why I believe this partnership will benefit our customers!” stated Quinn. 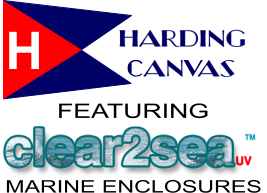 Copyright © 2008-2019 Harding Sails, Inc.